New 2020 Ford Explorer at Ford of Clermont! The 2020 Ford Explorer is the all-new fourth generation SUV that’s been built for your next adventure. 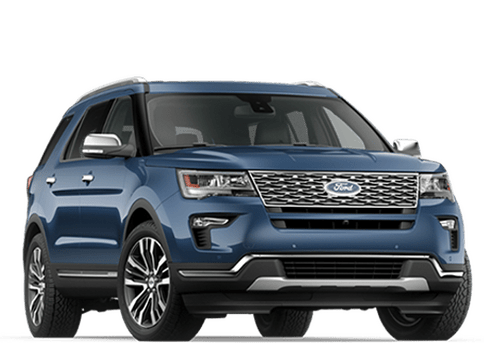 The Ford Explorer is truly a hybrid SUV with no compromises with vast improvements on multiple fronts to lead the market with cutting edge mid-size technology. 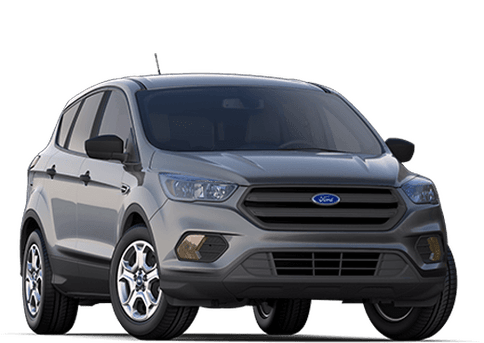 Whether you are driving on Central Fl’s roadways, taking a staycation in Winter Springs, or hopping around town this SUV’s has unmatched technology to meet your needs. This significant step is engineered for big adventures for your family and friends! With three rows, you’re able to take the whole pack with you. 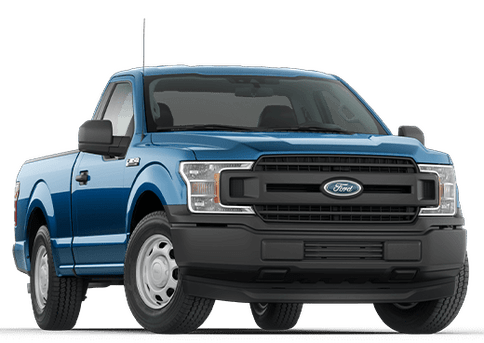 The 2020 Ford Explorer has undergone massive changes, all so it can be a better ride for you and your passengers every time. The Ford Explorer started the SUV revolution which has now been fully redesigned. 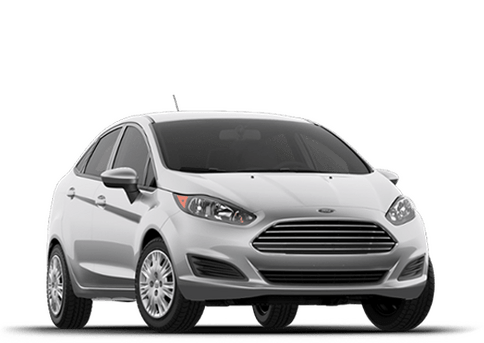 Inside and under the hood features technological advancements with a sleek revamped sculpted exterior. 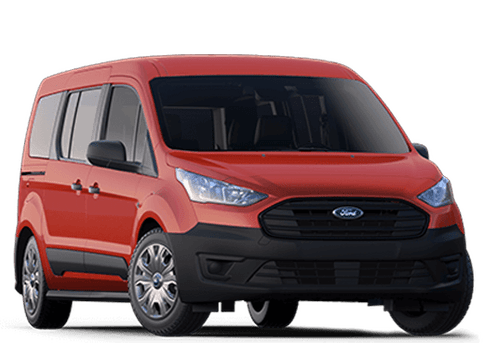 Taking a look you will find the stylish features are complemented with a plush interior with improved cargo capacity. This update in design is to make every drive more enjoyable for you. 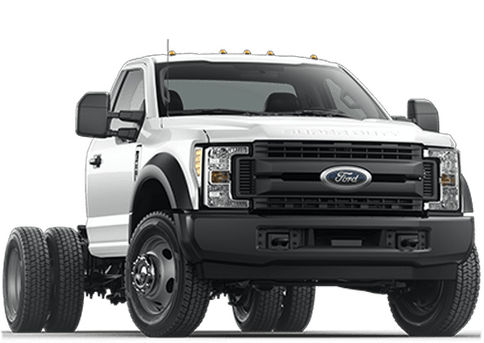 Here at Ford of Clermont, you don’t have to compromise on suv or mid size performance vehicle. The new 2020 Explorer Hybrid is a no-compromise hybrid SUV. 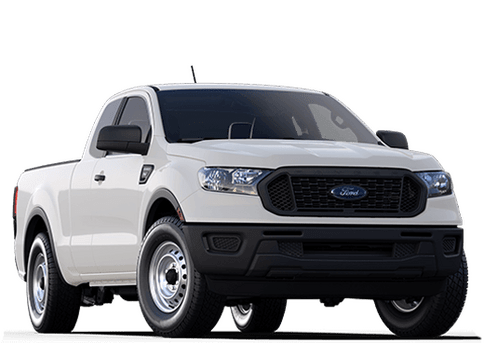 Whether you need to be towing up to 5,000 pounds* when equipped with a Class III Trailer Tow Package or want a model that can go an estimated 500 miles between gas station fill-ups. This newly re-invented SUV will not make you choose between passengers or cargo storage. 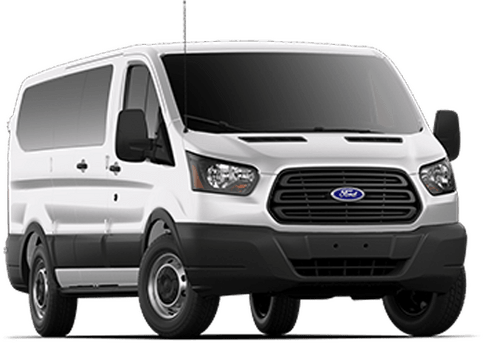 Being able to deliver ultimate performance with fuel-efficient fuel is the capacity you need for every day’s 1-4 commute or enjoying Central, FL’s vacation experience. *Projected number. Launching the New 2020 Explorer ST. 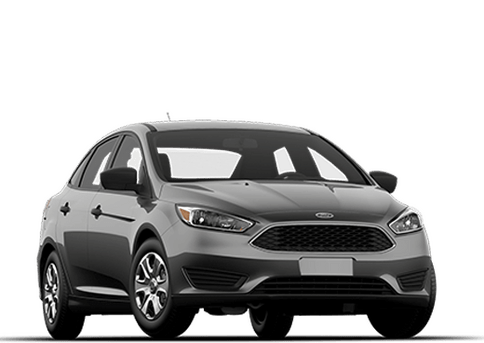 The new ST is a badge to the Florida community that this SUV is a blend of utility with driving experience in the forefront of design thought. The new bold grille emphasizes the SUV’s athletic vehicle profile. With this ready of anything Explorer, you can stand out in a crowd with the newly available 21 inch - wheels highlighted with Red glossed Calipers. 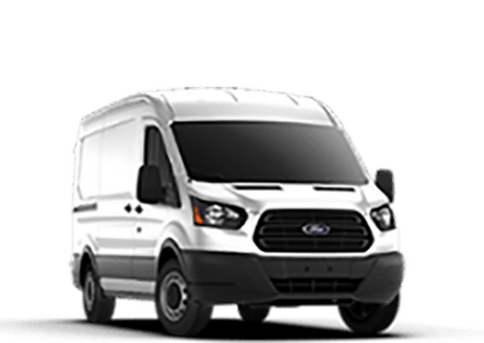 Ford Co-Pilot360™ Technology is unmatched in the market for driver confidence and safety. Being equipped with Bliss driver assist technology, you can reverse and navigate busy crossroads with advanced vehicle support. With this advance support it alerts you to blind spot areas, reverse sensors, and guide to aid in everyday travel. Everyday we need help monitoring how we stay in our own lanes. With the Lane-Keeping System this tool helps alert you when you drift close the one lane or another. When we are in our lane sometimes we still need to drive defensively against other vehicles or drivers. Pre-Collision Assist with Automatic Emergency Braking (AEB) scans the road ahead to help alert you of potential collisions or objects that are in your lane. 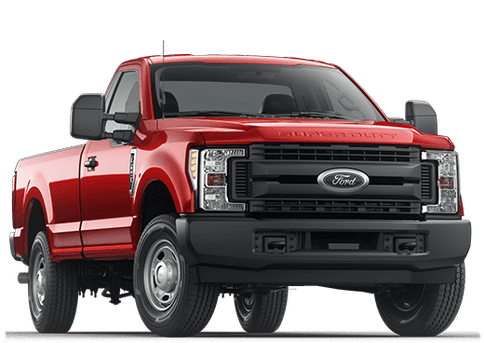 Only when needed, the emergency brake system will activate to help avoid collision with other objects. With I-4 traffic and daily commuting, stop and go traffic is a way of life. 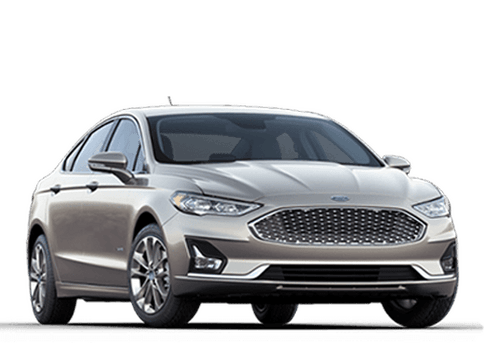 Now offering Intelligent Adaptive Cruise Control with Stop and Go Lane Centering bring technology of daily life to the next level. This feature now allows the driver to have aid in monitoring vehicles ahead of them speed, reading speeding signs, and help you keep the pace of your journey. Rear wheel drive has returned! 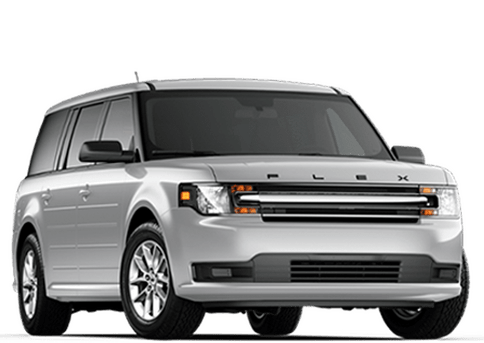 In 2011, the Explorer transitioned to a front wheel drive SUV. 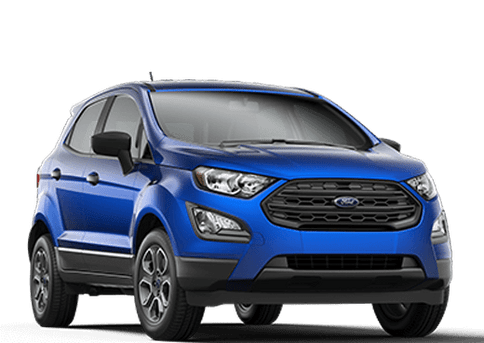 Back by popular demand of our Ford customers, the rear wheel drive platform has returned. Rear wheel drive in the all new 2020 Ford Explorer allows driver great response, higher towing capability, and redesigned handling packages. 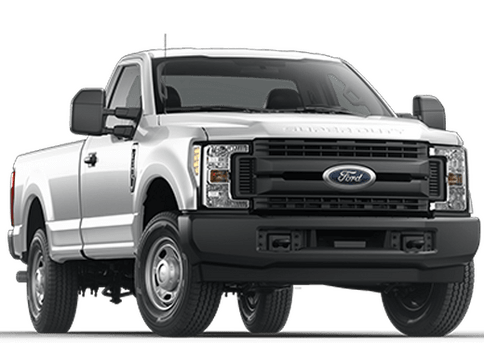 Keeping multiple drive packages allows you to choose rear wheel handling or all wheel drive configuration. With the stylish new design the low profile still gives the power with each choice. Built for the next technological adventure. 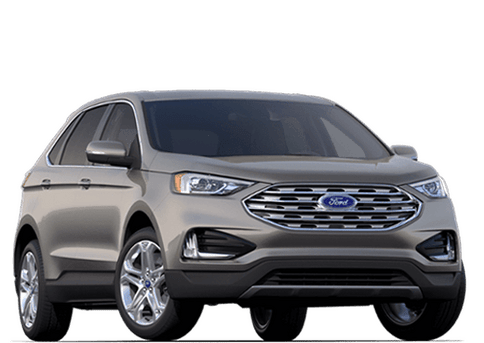 Your adventure in the 2020 Ford Explorer offers many technological integrations. 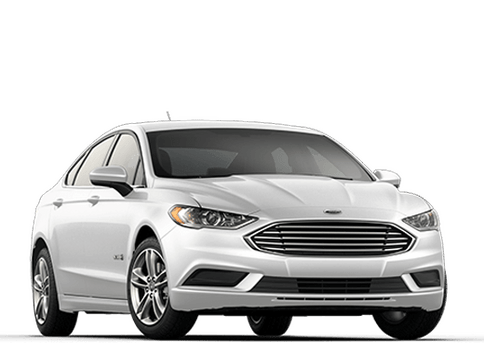 Whether it is Alexa, Apple CarPlay, Android Auto, wireless charging, and wifi for up to 10 users, all of this is at the touch of your finger tips. With your fingers you can also enjoy the new rotary gear shift while viewing it from up to the 12.3 inch color screen dashboards. 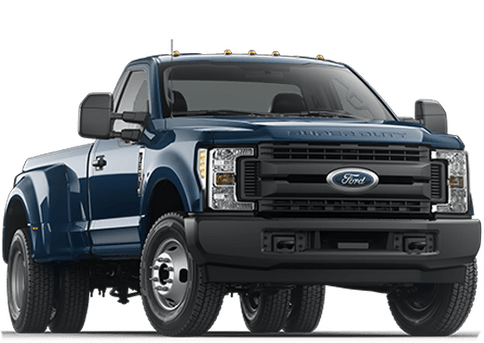 Some of the featured standard components are: intelligent access with push-button start, auto high beams, LED signature lighting, and rear camera. With an expected release date of this June or July, the 2020 Ford Explorer is an experience that cannot be missed. 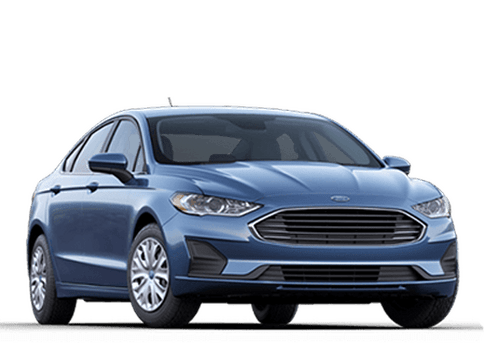 Here at Ford of Clermont we are awaiting to get Ford’s official release date and will update this page with exciting details and offers. 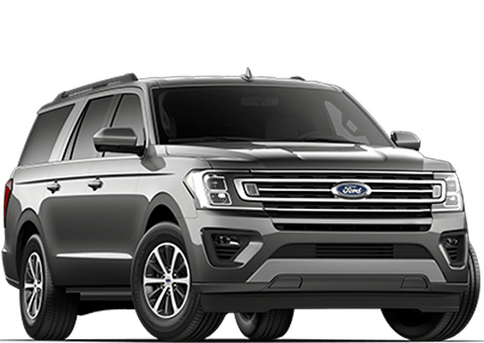 For additional information on the 2020 Explorers and other Ford products check out our New Vehicle Page or check out the below key features on this great new Explorer model! Although every reasonable effort has been made to ensure the accuracy of the information contained on this site, absolute accuracy cannot be guaranteed. 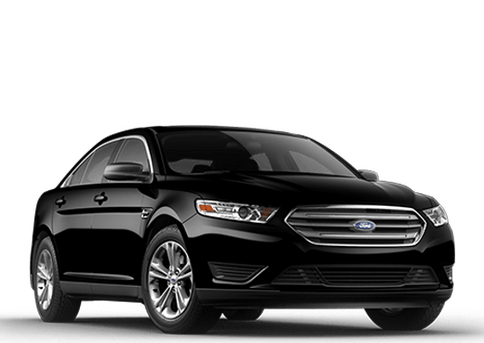 This site, and all information and materials appearing on it, are presented to the user "as is" without warranty of any kind, either express or implied. 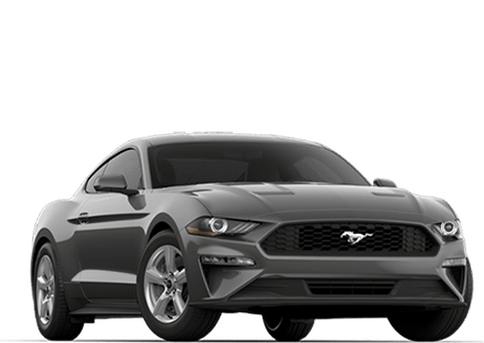 All vehicles are subject to prior sale. Price does not include applicable tax, title, license, processing and/or documentation fees, and destination charges. 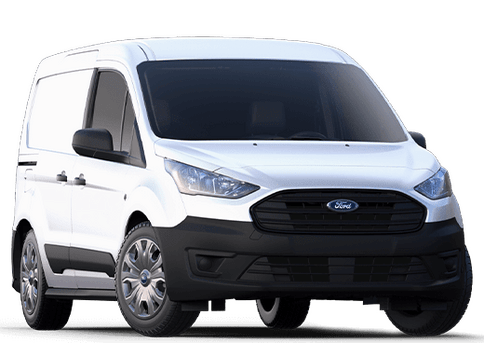 ‡Vehicles shown at different locations are not currently in our inventory (Not in Stock) but can be made available to you at our location within a reasonable date from the time of your request..